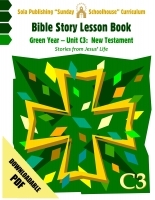 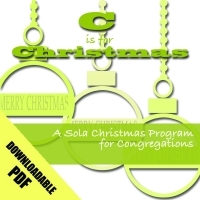 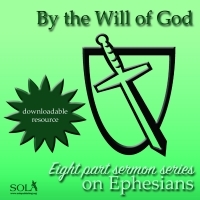 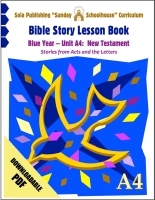 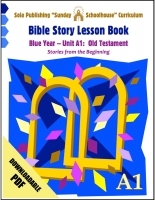 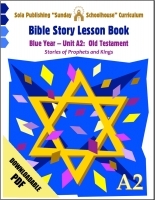 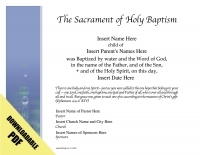 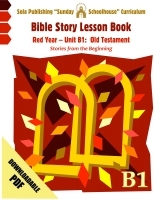 This book contains reproducible sheets with seven sessions of Bible lesson, pictures, drama, and worksheets. 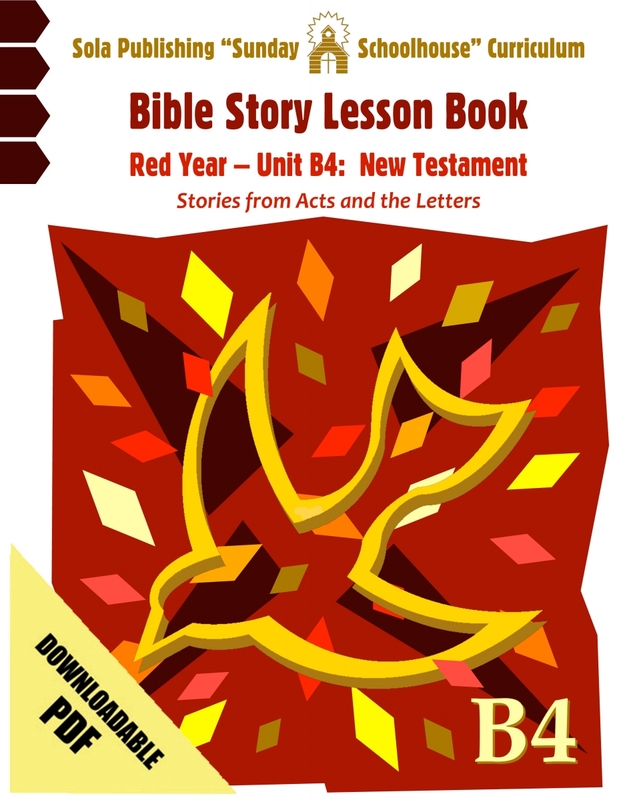 This fourth unit, subtitled "Stories from Acts and the Letters," covers Bible stories from the Book of Acts through the Book of Revelation. 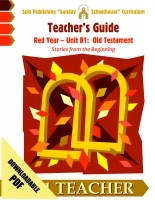 For the accompanying downloadable PDF Teacher's Guide click HERE.